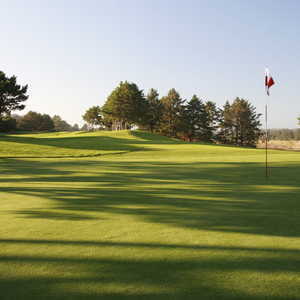 The Highlands Golf Club is a gorgeous executive style course that is located next to the Oregon Coast. It meanders through a neighborhood and is sculpted out of a hillside overlooking Gearhart Beach. This 1800-yard, par-30 course provides all the challenge and practice you need for your short game.